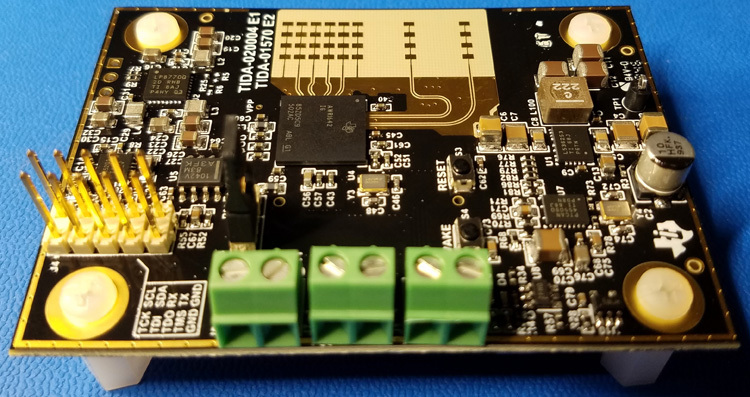 Founded in 2004 in Silicon Valley and headquartered in Allen, Texas, Active-Semi is a rapidly emerging leader in the multi-billion dollar power management IC and intelligent digital motor drive IC markets. 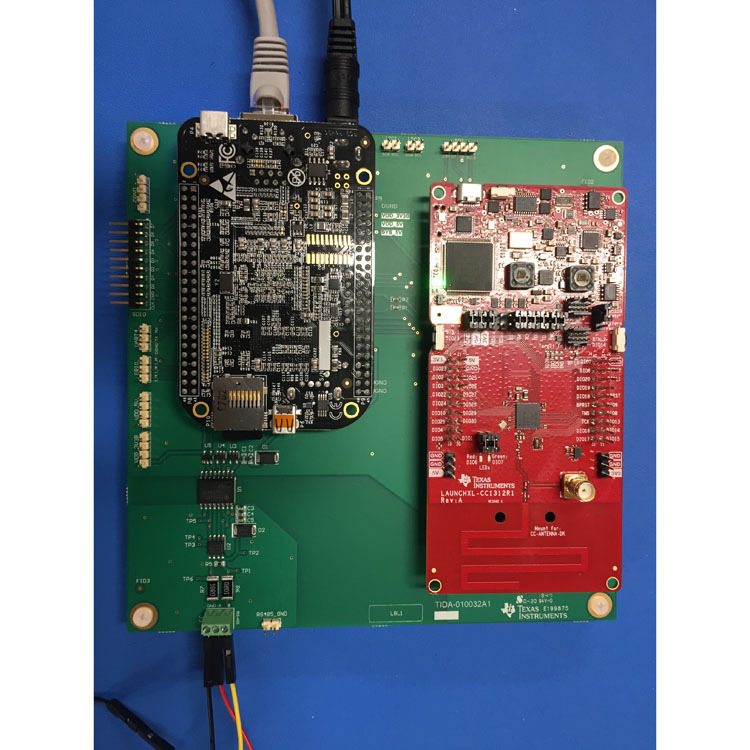 The company's portfolio of analog and mixed signal SoCs (systems-on-chips) are scalable core platforms used in charging, powering and embedded digital control systems for end applications such as industrial, commercial and consumer equipment. 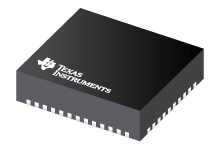 The company offers power application microcontrollers, DC/DC, AC/DC, PMU and LED drivers that significantly reduce solution size and cost while improving system-level reliability. It is Adam Tech's continuing goal to offer a wide range of world class connectors and cable assemblies with one simple promise: We will provide you with the Highest Quality Product with the Best Service Available at the Lowest Possible Price. Adaptec provides innovative I/O solutions that route, optimize, protect, and condition data in today's most demanding data centers and cloud computing environments. Adaptive Interconnect Electronics, Inc. (AIE), formerly Silvertronic, is a leading international provider of high quality, safety-designed test accessories. Over the years, Silvertronic has contributed to the standardization of safety specifications, performance specifications and products to meet a wide variety of electrical, industrial and utility requirements. 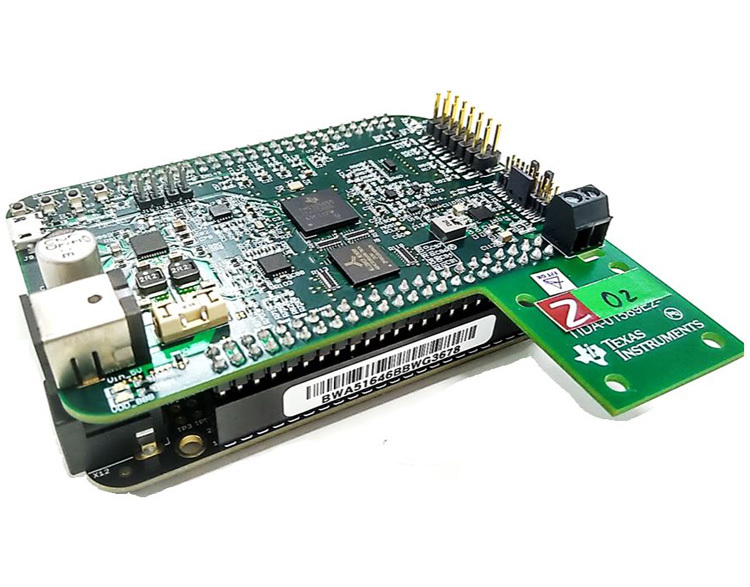 Adeneo Embedded is a specialist system integrator focused on complete 32-bit embedded systems development from OS bring-up, board support package and driver adaptation to application development. Since 2002, our engineering offices in Europe (France and Germany) and North America (USA) have supported with customers worldwide from small embedded device makers to Fortune 500 companies. We enable OEMs and ODMs create dedicated device projects and major programs for large-scale systems, including automotive, consumer, medical and industrial equipment. n 2007, the founders of Adesto Technologies set out to build a new company focused on developing innovative, low-power memory solutions based on a promising type of Resistive RAM technology called Conductive Bridging RAM (CBRAM). This particular technology is different from other emerging memories in that it can be customized to serve a wide range of applications. In just the last 3 years, Adesto has licensed its technology as an embedded memory to several large SOC (System on Chip) Semiconductor companies and thus enabled them to develop a future roadmap without limitations. Adesto sees this as the first step in CBRAM’s adoption as the memory of choice for even more demanding applications such as low power mobile devices and high performance servers. ADEUNIS RF is a French industrial company specializing in the design and manufacture of connected objects and wireless solutions, ready-to-use, dedicated to M2M, AUDIO and IoT (Internet of Things) markets. ADLINK is a leading manufacturer providing a wide range of embedded computing products and services to the test & measurement, automation, communications, and transportation. Product offering including data acquisition and I/O; machine vision system and motion control; and AdvancedTCA, CompactPCI, and computer-on-modules (COMs). Based in Chungbuk Korea, ADTech is a fabless semiconductor company specialising in the production of Optic IC's and ICs for use in power electronics solutions. We are one of Europe's leading manufacturers of adhesive tapes designed for use in professional markets, such as the iconic AT7 PVC Electrical Insulation Tape or the Advance Gaffa® range. ADVANCED HALL SENSORS Ltd. are the leading manufacturer of high performance MBE grown GaAs based Hall Sensor Devices.